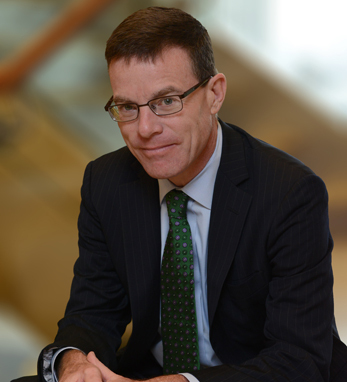 Tim previously served as Vice Chair, having responsibility for PwC’s strategy function and stakeholder relationships including investor relations, regulatory affairs, public policy, corporate responsibility, and human capital. He plays an active role in the Center for Audit Quality, a non-partisan, non-profit group dedicated to enhancing investor confidence and public trust in the global capital markets. Over the past year, Tim worked with a small group of CEOs to launch the CEO Action For Diversity & Inclusion™, the largest ever CEO-driven business commitment to advance diversity and inclusion in the workplace.